The life you want to live is waiting for you at Birchwood Preserve. Explore this community and see for yourself. Classic Collection homes feature open concept design and abundance of natural lighting. 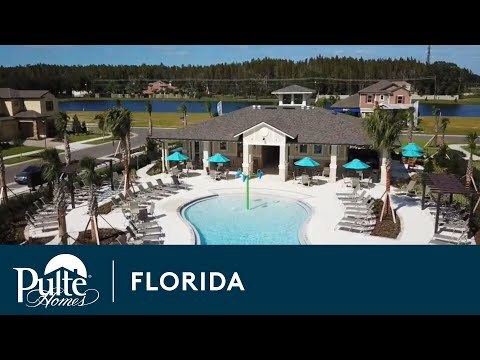 The Elite Collection homes offer 1 and 2 story designs with spacious floor plans and 3-car garages. The Signature Collection homes offer plenty of storage, perfect for a family of any size. Oasis perfects single-story living with three bedrooms, flex space, and an oversized laundry room. Don’t miss the Citrus Grove for its spacious Owner’s Suite and laundry downstairs, and a huge game room on the second floor. The 2-story Summerwood Grand's open concept design features a 2.5-car garage and a large kitchen overlooking the gathering room. Find the flexible space you need in the Dockside: two flex rooms and an extra garage bay for storage. The two-story Palm Grand stands out with its open kitchen, formal dining room, gathering area, 3-car garage, and outdoor living area.